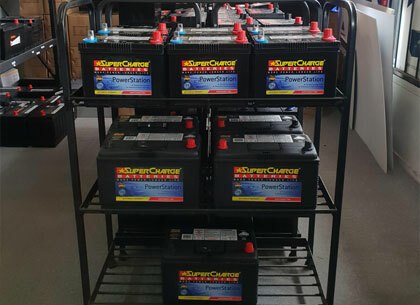 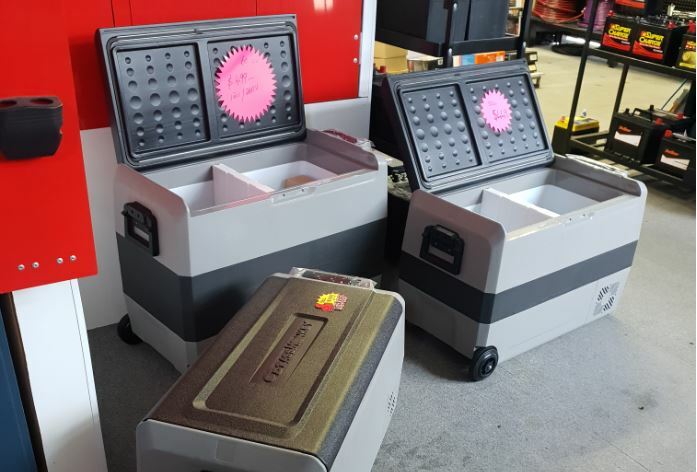 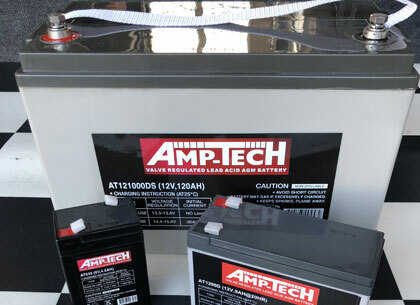 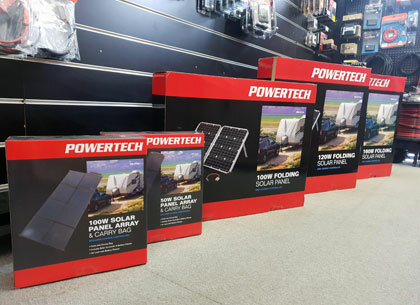 Seamaster Marine Batteries from $148 with a 2 year warranty. 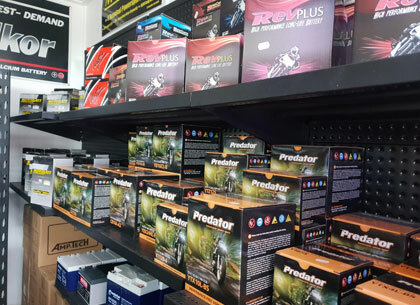 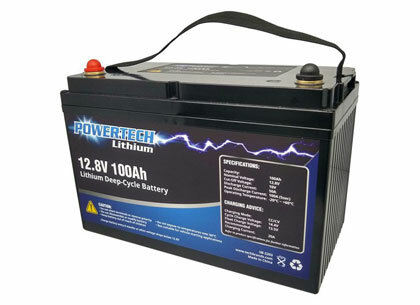 We have an wide range of Motorbike Batteries in store, including Motobatt, Predator and Voltz. 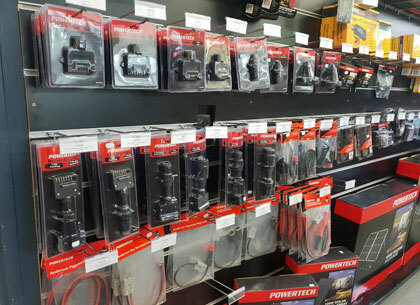 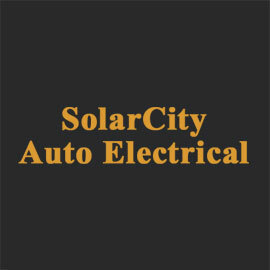 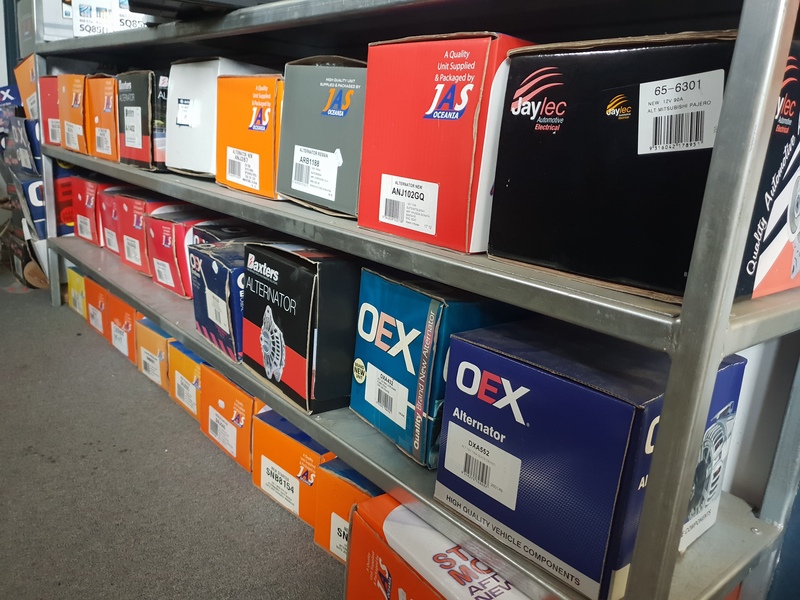 We have the most common alternators and starter motors in stock, or can be ordered.